When it comes to marketing your brand, a clever and memorable product launch party is the perfect way to showcase your latest products, and potentially gain you some sales too! The way forward, is to get people talking… and for all the right reasons. Covering everything from venue hire to promoting via social media channels, the more people you get talking, the better! As event specialists, we’ve got you covered when it comes to hosting the perfect product launch. Keep scrolling for a few tips and tricks that’ll help your product gain the attention it deserves. Choosing the right venue can literally make (or break! ), your event. Who wants to head to a boring function room with no character? No one! Make sure that when it comes to venue hire, you pick somewhere that provides a sense of atmosphere and complements your brands identity. The location you choose will have a huge effect on marketing your product, to the right people. Make sure your venue speaks to your demographic, and supports your brand, so that your product can do the talking. Since you’re actually marketing your new product at the launch event, you’re going to need to market the event itself, too! Make sure that you and your team put together a strong marketing strategy in the weeks before the event, involving everything from social media posts to sending out email newsletters to your database. You’re also going to want to enlist the help of some PR professionals to get as much press coverage as you can! Since everyone loves a canape, and no one really knows how to say no to a free glass of champagne… creating an interesting menu for your guests could be a real game changer for your event. From quirky food trucks to modern twists on traditional cuisine, a theme throughout your product launch is the perfect way to unify brand identity and make those taste buds tingle. Since it’s all about making it ‘one to remember’, take advantage of your chosen venue space and amenities by hiring some entertainment that’s bound to get some shares on your guests Instagram stories. Whether you find a skilled DJ, musical act, or even a stand-up comedian, ensuring you enlist the help of some fun entertainment will keep your attendees excited throughout the whole night. Now that you’ve nailed venue hire, your entertainment has created the coolest of atmospheres, and people are loving your product. What now? Keep on giving! Everyone loves a freebie, so giving away gifts or goodie bags at your event could just be the cherry on top. A perfect way to thank your attendees for coming, they’ll definitely walk out the door with a sweet taste in their mouth (although that could be down to the cocktails… ). 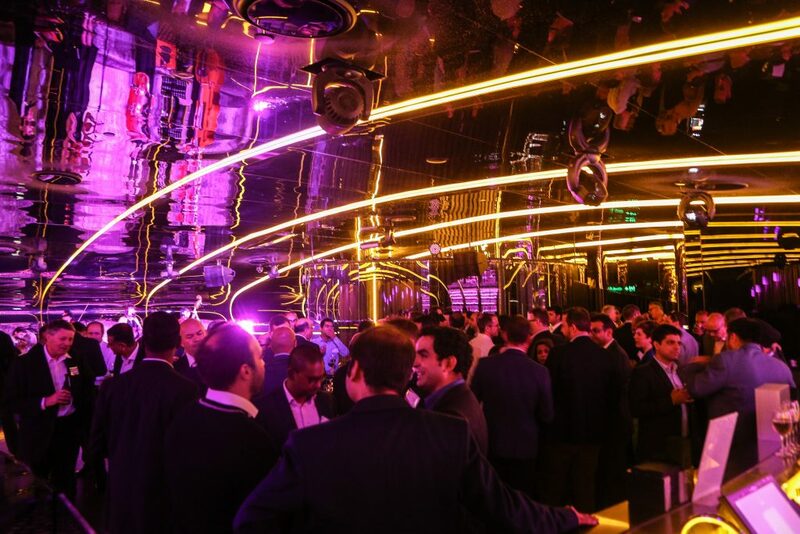 So, if you’re looking for the perfect venue for your product launch, why not contact the specialist team at Melbourne’s Best Functions, where for us, an incredible venue is just the beginning of what we can do for you, and your product. Melbourne venue hire at its finest, we’re the versatile function group for every event.